When Sesame Workshop needed new animated segments to teach their preschool audience about letters in the alphabet, they turned to FableVision. 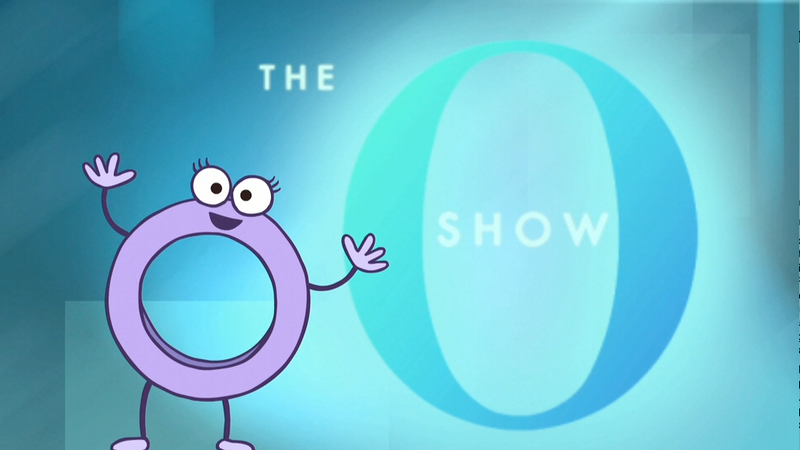 FableVision came up with the original concept for “The O Show,” which features the letter “O” as a talk show host interviewing animals whose names begin with “O,” including a juggling octopus and an oatmeal-eating orangutan. 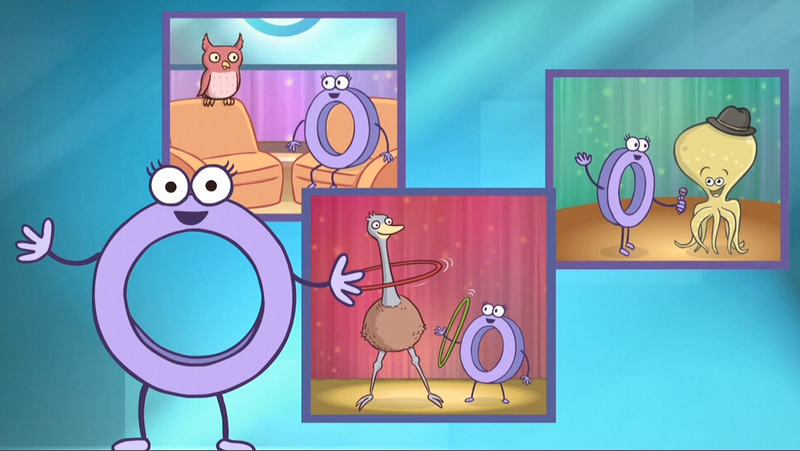 The intent was to parody the Oprah Winfrey Show, and to hire an Oprah impersonator to provide the voice of “O.” But when Sesame Workshop sent the script and storyboard to Oprah Winfrey, she decided to voice the segment herself, much to our collective delight!